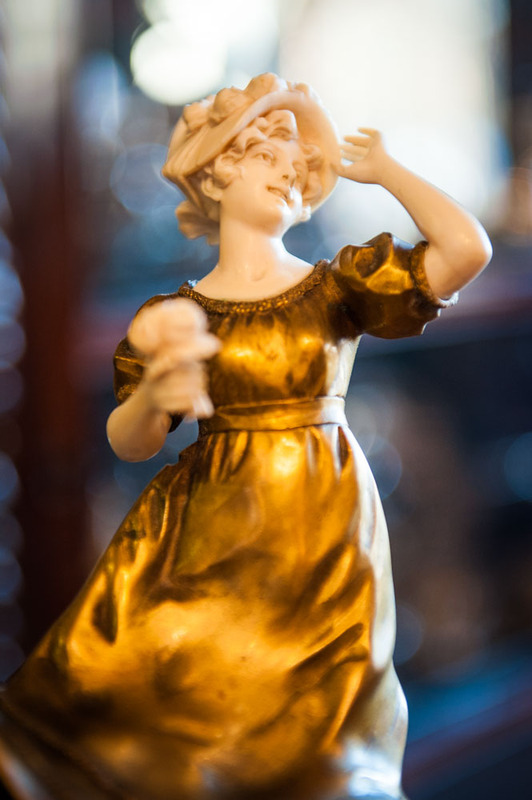 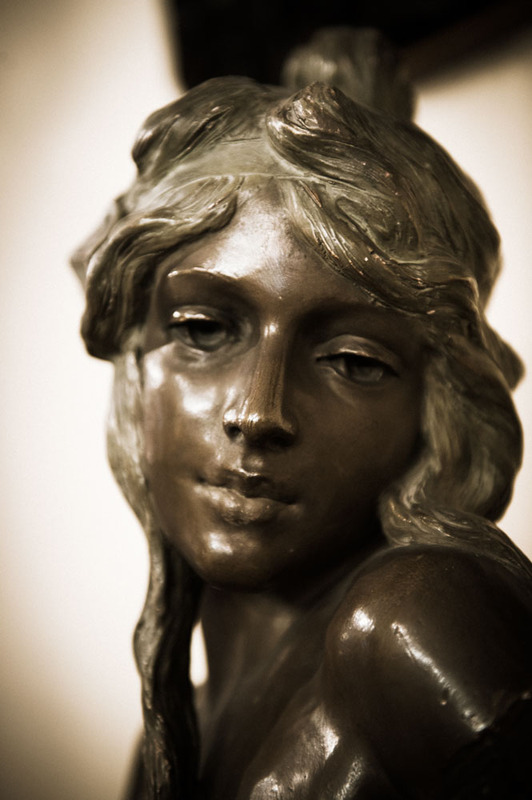 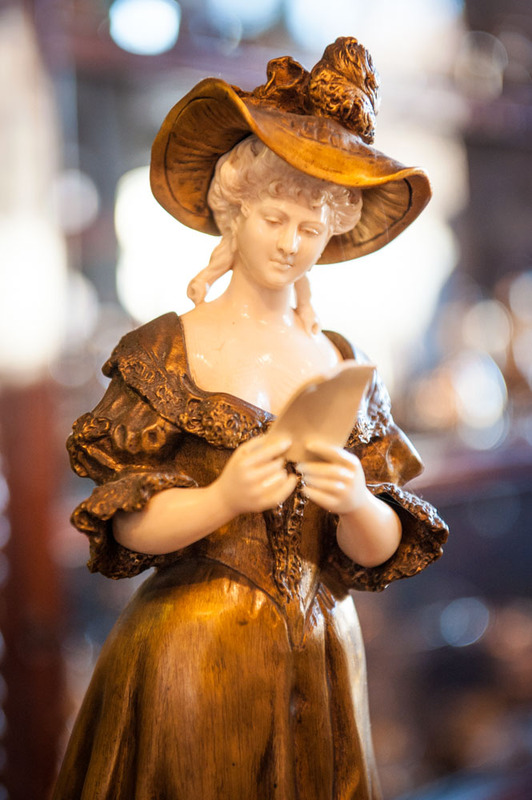 Living with antiques is the most beautiful key to uncover past centuries. 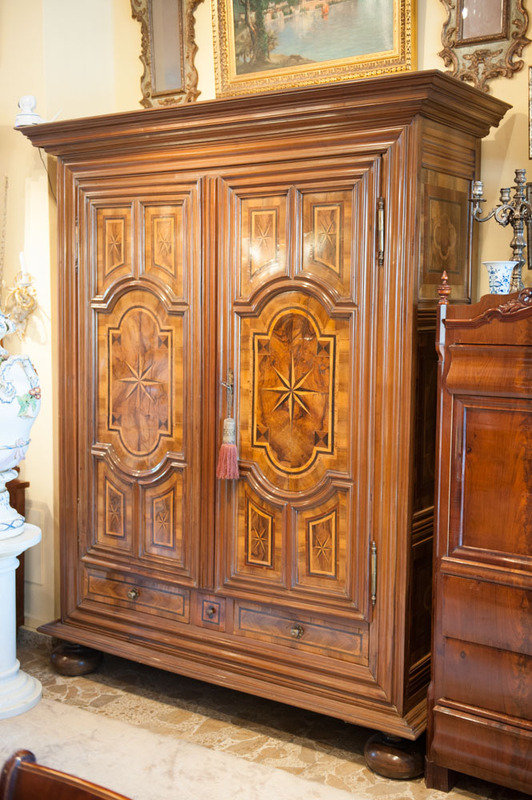 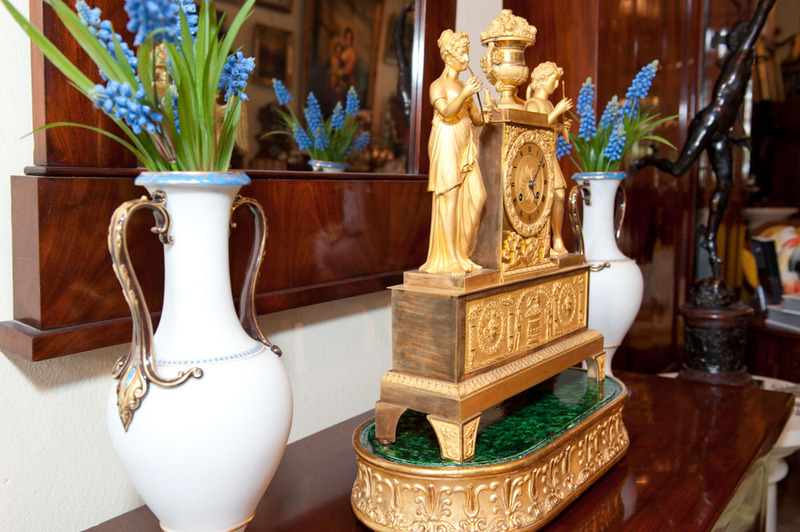 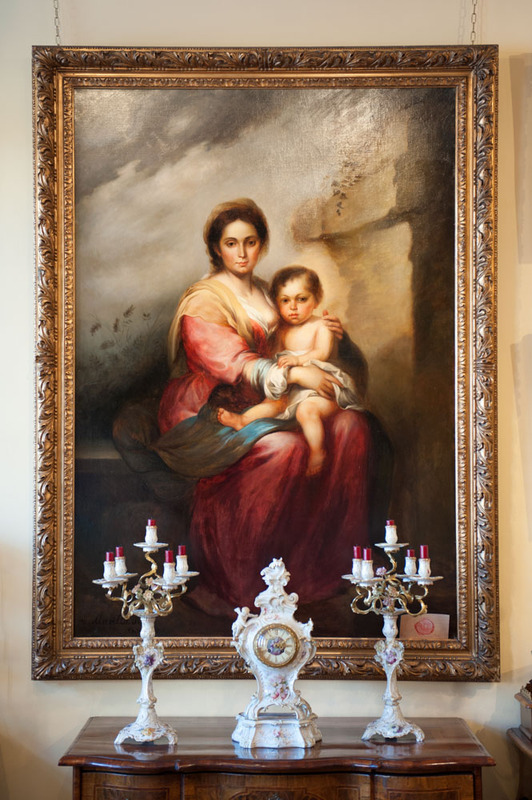 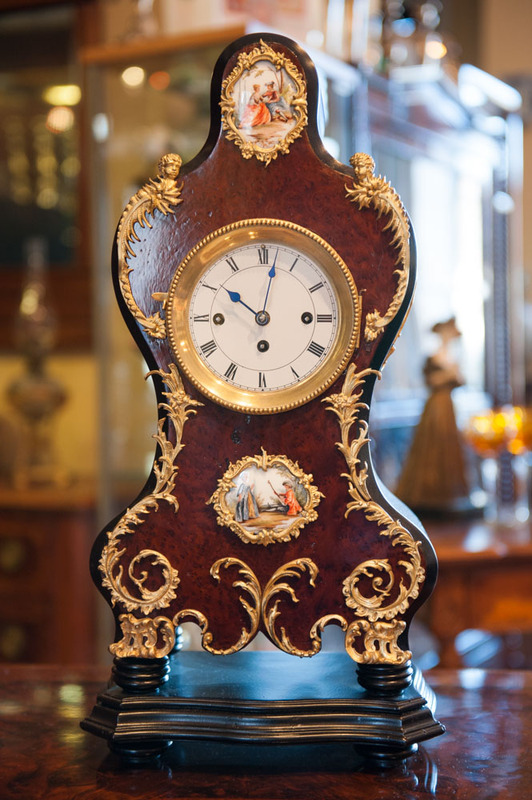 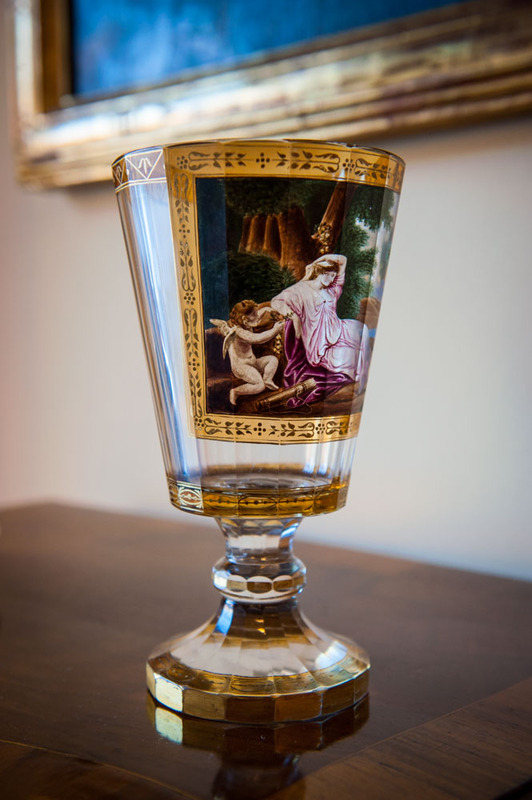 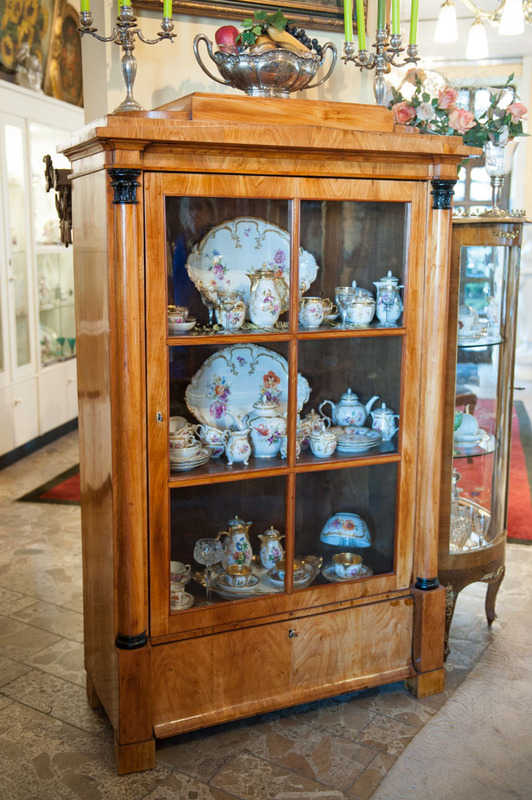 A valuable antique piece is a sign of individual living and will make your home special. 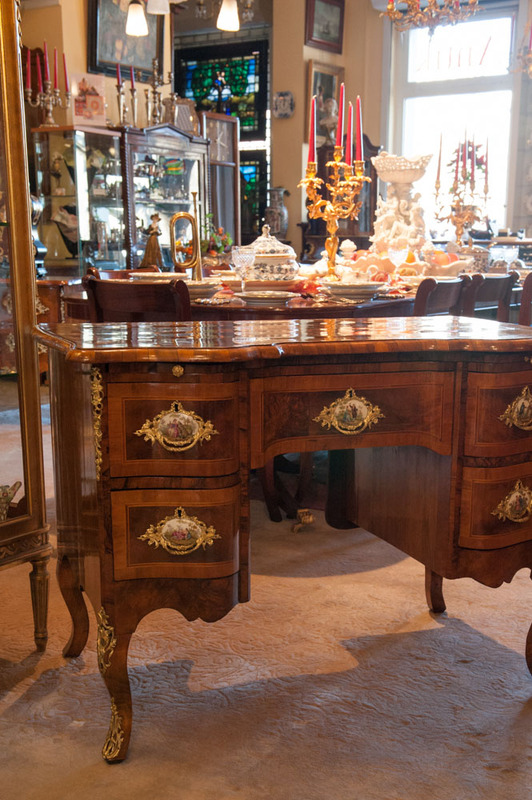 Let yourself be inspired by our sophisticated antiques and discover an abundance of extraordinary gift ideas. 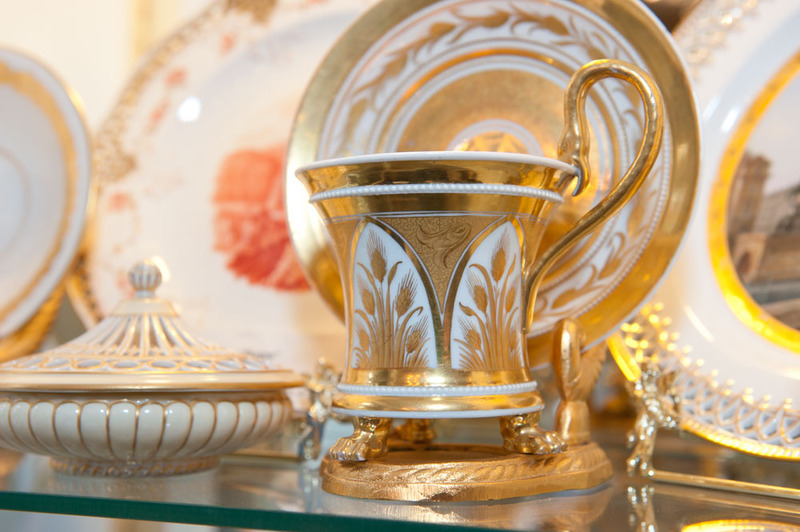 From the beautiful piece for everyday use, to a precious and decorative one-of-a-kind object for your showcase, we offer a wide selection. 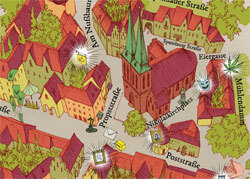 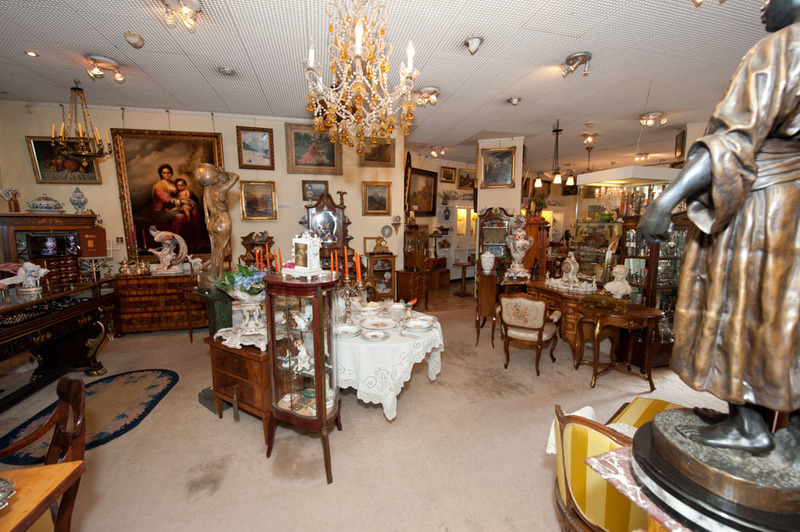 A visit to our 150 sqm store in the cradle of Berlin, the Nikolai Quarter is always time well spent. 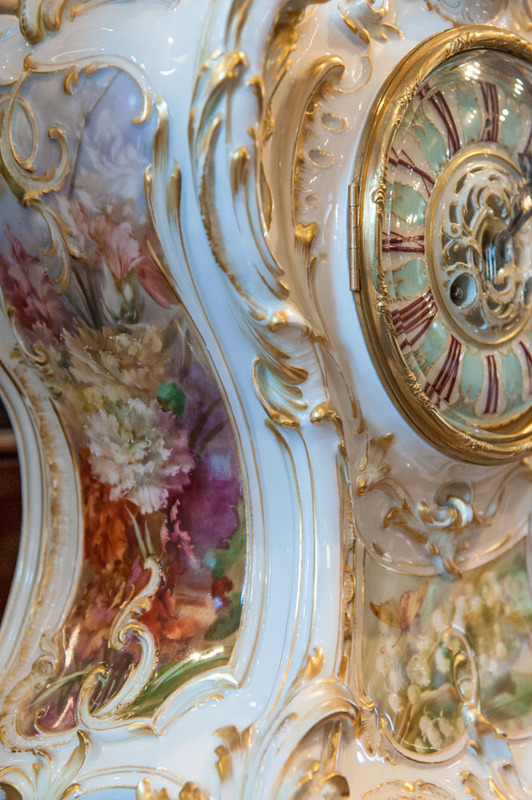 We specialize in porcelain of the 18th and 19th century, as well as Art Nouveau and Art Deco from the manunfactures at Meissen and Berlin. 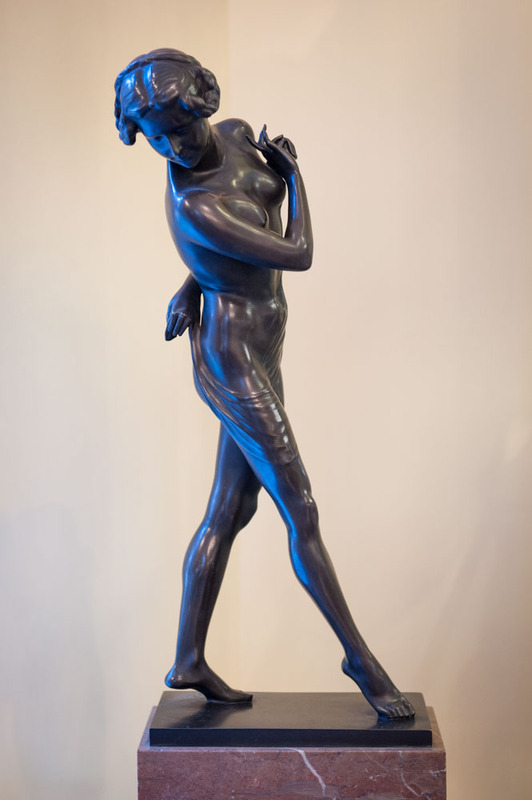 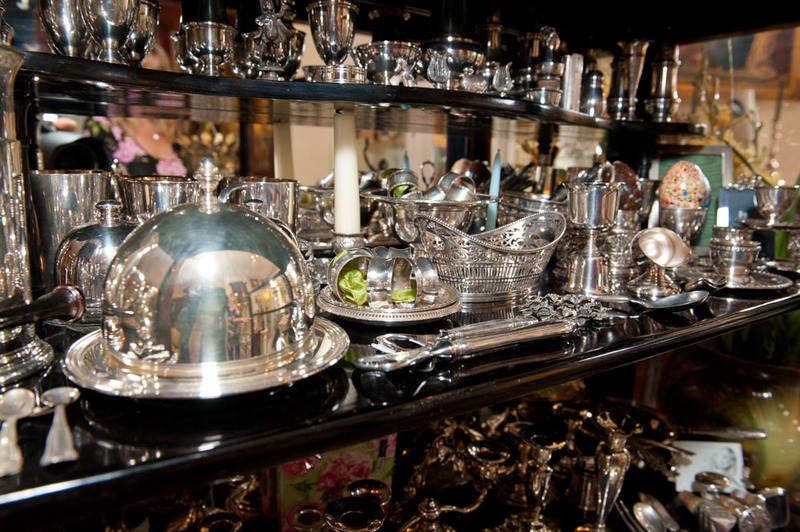 Our range also includes a wide selection of silver, glass, paintings, jewelry, sculptures and furniture from different eras. 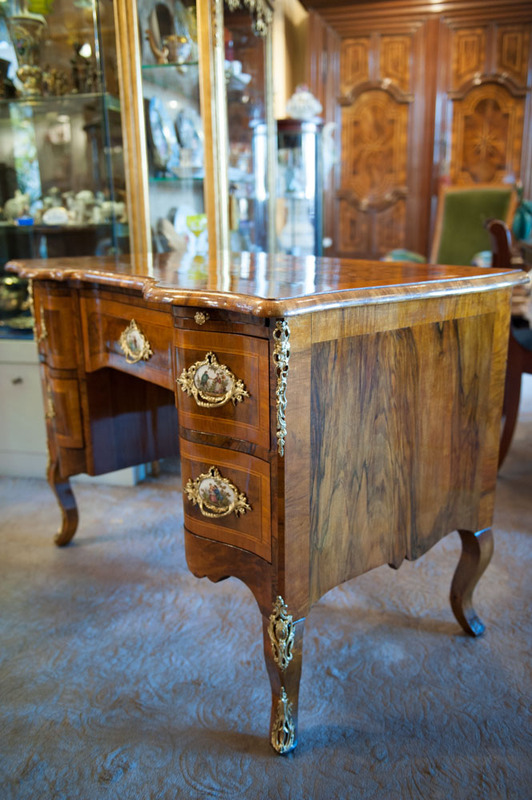 Also visit our website and browse selected antiques and furnishings for all living areas of your home. 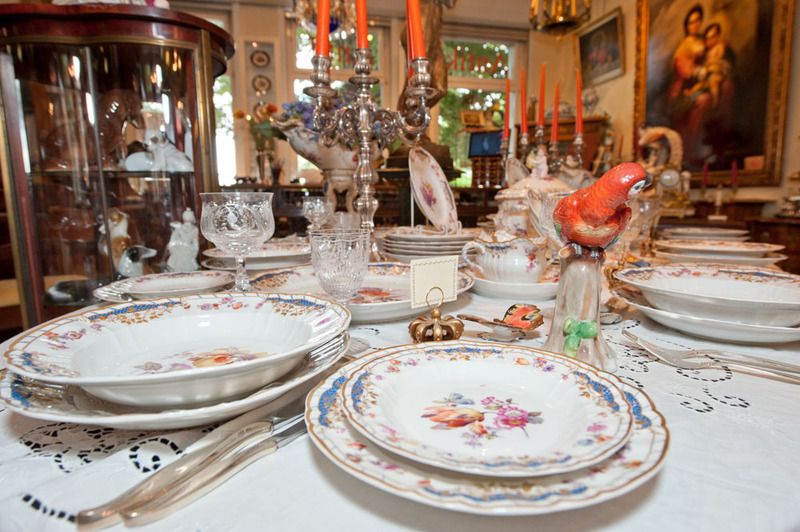 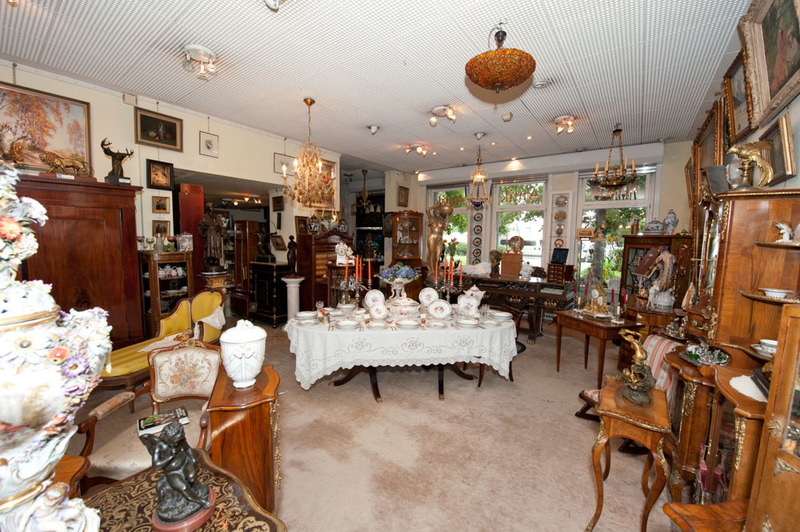 Enjoy discovering our entire selection – we look forward to helping you find your personal treasures.